Singapore is no stranger to hot and humid weather all year long, given the fact that the island nation is located just north of the equator. Which is why it comes to no surprise that air conditioning is important for Singaporeans. 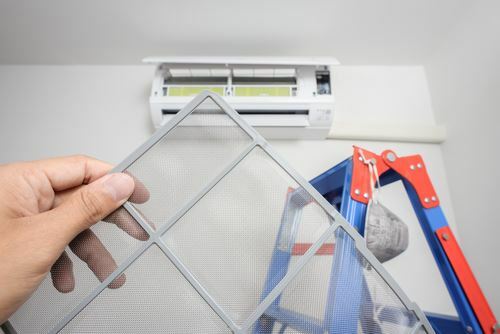 While it helps to provide cool breeze to keep your body comfortable and sweat-free all day long, it is vital to have your air conditioners serviced on a regular basis. That being said, here are the Top 10 Aircon Services in Singapore you can rely on. 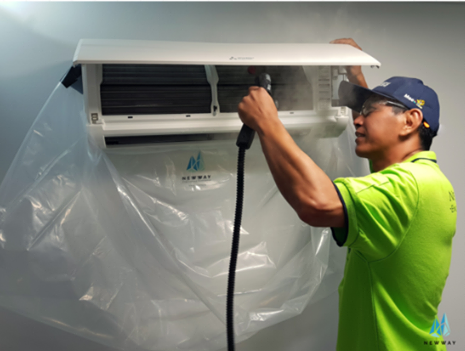 For over 30 years since their establishment in 1987, Newway is reputed as one of the most recognisable air conditioning specialists in Singapore. 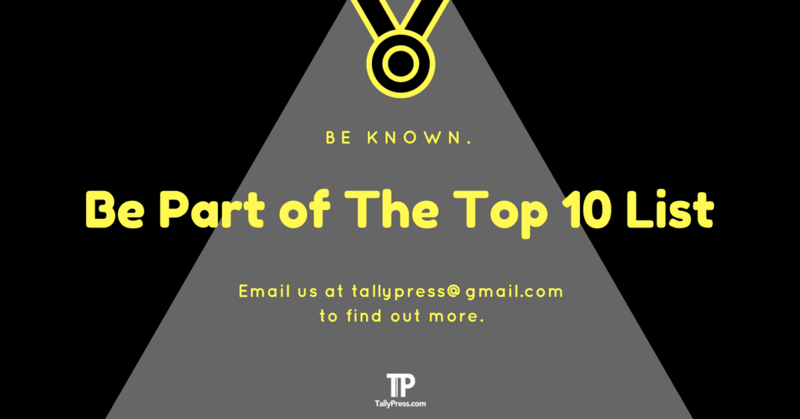 They even received numerous accolades over the years with the likes of Building & Construction Excellence Award 2013 and SMEs Asia Award Singapore 2013/2014. 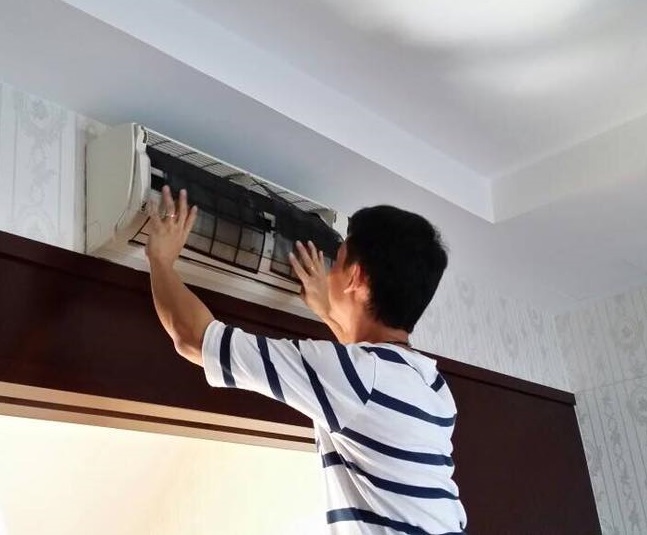 Not to forget they are backed by a highly experienced team who have serviced air-con for reputable companies like Audi, Cathay Pacific, Changi Airport, Citibank and Resort World Sentosa. Apart from offering first-class services, Newway also incorporates both Advanced Enzymatic HydroClean and Natural Enzymatic Steaming Technology — two eco-friendly solutions that efficiently clean the air conditioners while eliminating germs and bacteria without the use of harmful chemicals. Find out more by visiting their website below or contact +65 6481 0111 if you have any enquiries. 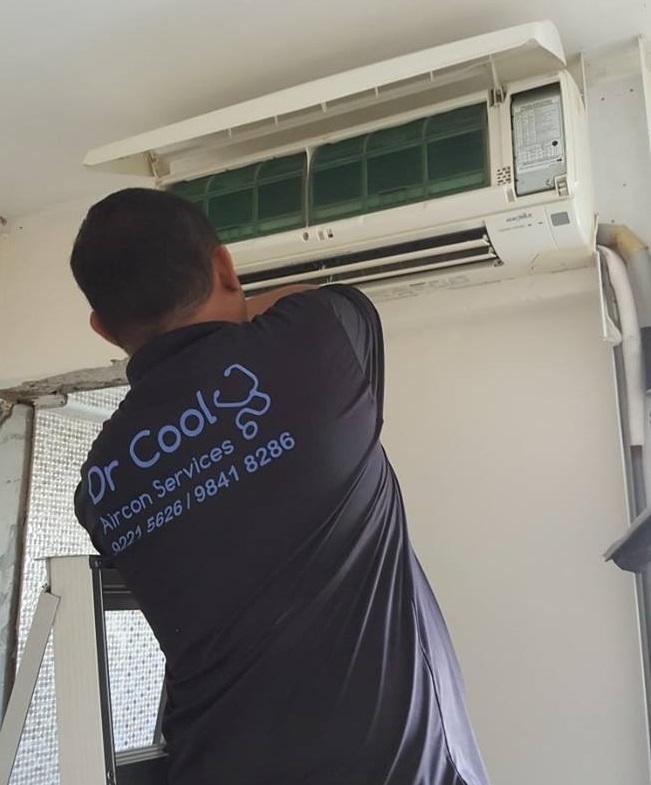 Dr Cool AirCon Services offers a range of high-quality services such as normal aircon servicing, chemical overhaul and installation. 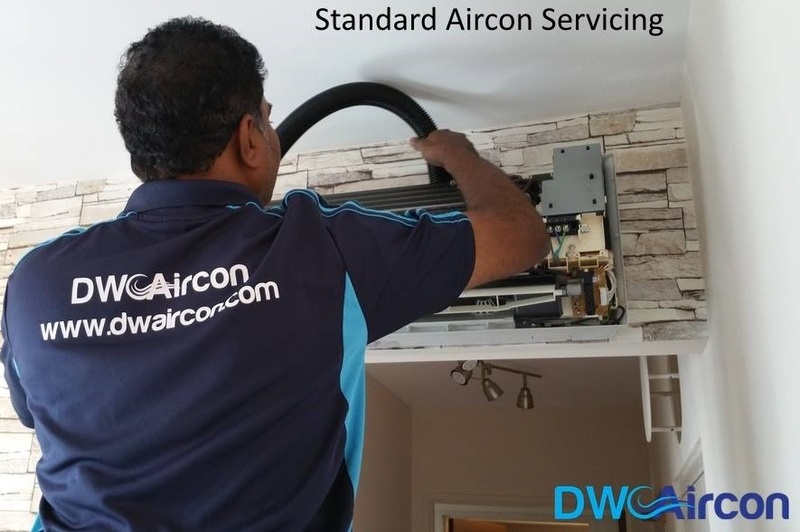 Their prices are known to be affordable while ensuring that every aircon is thoroughly examined and serviced by a team of highly experienced technicians with decades of experience. Do not hesitate to give them a call at 9221 5626 for technical support or 9841 8286 for any enquiries. Alternatively, you can email them at drcoolaircon@gmail.com or fill in the enquiry form right here. Founded by Kevin Tan in 2001, Aircon Astiquer specialises in aircon cleaning solution as well as servicing and repairing works. Kevin is also known as an inventor who designed his own cleaning machine known as the ChemJet, which comes equipped with a 1500psi high-pressure water jet system capable of cleaning the air conditioners efficiently. This is to ensure your aircon functions as good as new while effectively dislodging harmful mould and bacteria trapped within. Call +65 9067 4867 or send your email to astiquer@gmail.com or aircon_astiquer@yahoo.com if you have any enquiries regarding their services. 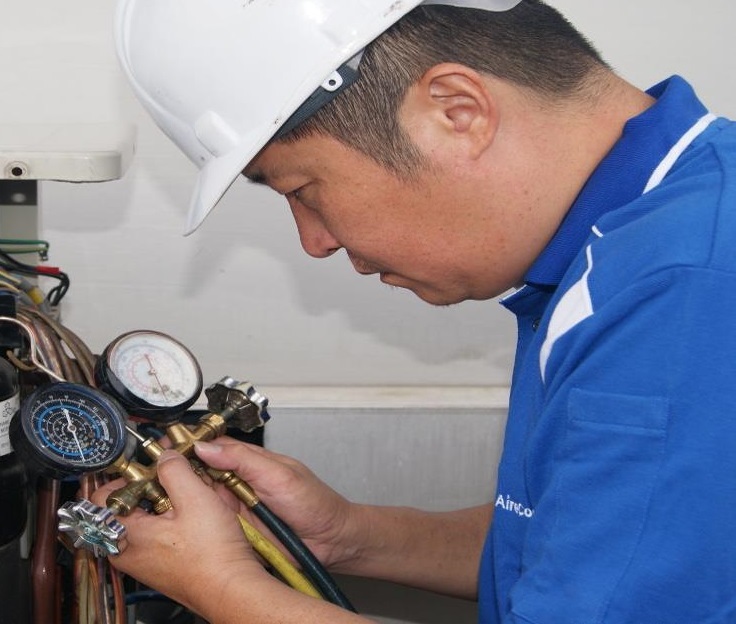 True to their name, Aircon Servicing covers all kind of aircon-related services in Singapore. This includes general aircon servicing, chemical wash, aircon overhaul as well as repairing and troubleshooting. Best of all, their prices are affordable that won’t break your bank. Check out their website below or contact their office at +65 6844 3044 to book an appointment (and yes, even last-minute enquiry is welcomed!). Feeling frustrated when your aircon breaks down at an inappropriate time? 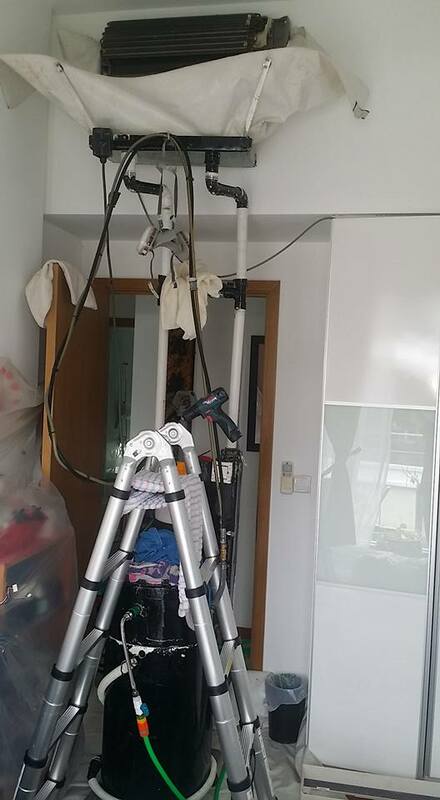 Perhaps you are unable to find an aircon technician to help solve your air conditioner problem on weekend and you have to wait at least until the next working day? 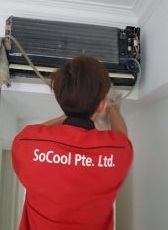 You don’t have to worry all about that, thanks to SoCool Pte Ltd’s 24-hour aircon servicing! That means you can have peace of mind since their aircon technicians are on standby 24/7. Feel free to contact their hotline number at 6631 8348 or 9323 4748 or fill in your details right here to book an appointment anytime. If you own two units and above and are in need of a normal aircon servicing, you can enjoy a special price for as low as $30 each! And did we mention that the transportation fee is free of charge? 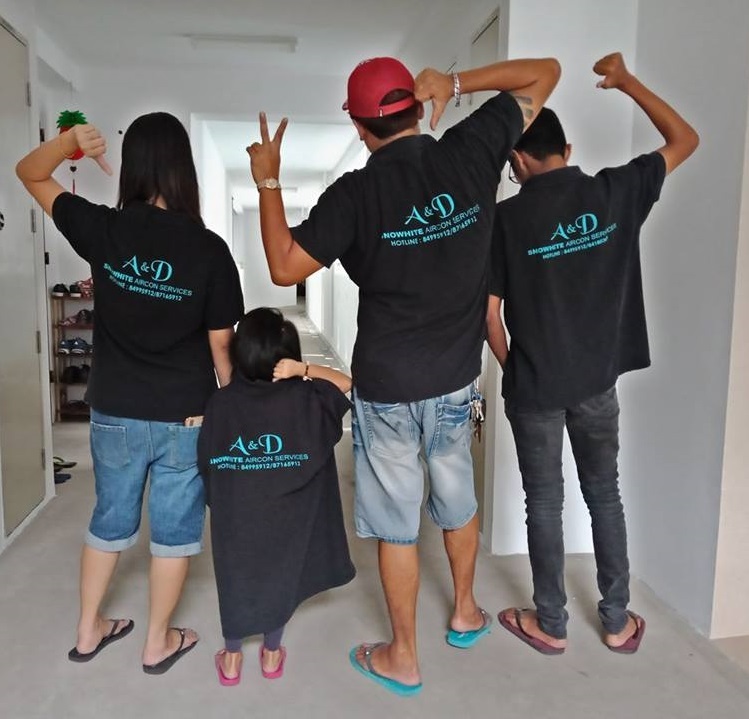 Find out more about A&D Snowhite Aircon Services by visiting their Facebook page below or do not hesitate to call, SMS or WhatsApp at +65 8499 5912. Established in 1999, AireControl has been in the aircon servicing business for the past 19 years. They have 17 service teams, all equipped with enough technical knowledge and hands-on experience in aircon servicing. This is to ensure your aircon is in the good hands of AireControl. If that’s not convincing enough, some of their reputable clients include Singapore Press Holdings Ltd, Football Association of Singapore and even SMRT Corporation Ltd. Call +65 6659 5959 or email to info@airecontrol.com if you have any enquiries. Genesis Cool covers on all things aircon from sales and installation to servicing and repair works. Every team member here is well-equipped with a wealth of experience, ensuring you get nothing but the best service quality. Looking for a consultation or perhaps a price quotation? Just call their sales hotline at 9832 1911 or 8255 8088. 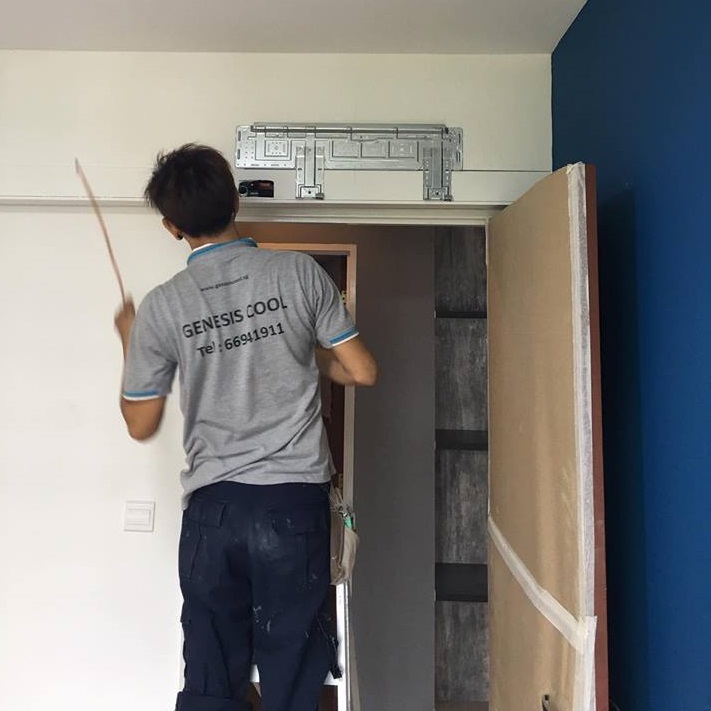 Reasonable prices, friendly customer service and excellent workmanship are some of the reasons that made Harvest Aire Pte Ltd one of the most preferred aircon servicing companies in Singapore. Contact their number at +65 8180 5796 to book an appointment or you can send your email to harvest_air@yahoo.com.sg if you have any enquiries regarding their services.